[articleBody] => Suriya is undoubtedly one of biggest and most successful names in the Tamil film industry today. During his highly eventful career, he has won the hearts of movie lovers thanks to his dashing looks, gripping screen presence and charming personality. In case you did not know, ‘Thaanaa Serndha Kootam’ is touted to be an action-thriller and is being directed by Vignesh Shivan. Besides Suriya, it features actress Keerthy Suresh in the lead. The supporting cast includes names such as Ramya Krishnan, RJ Balaji and Senthil. If all goes as planned, the film’s first look will be released on Suriya’s birthday next month. Interestingly, some time ago, it was rumoured that ‘Thaanaa Serndha Kootam’ was a remake of Neeraj Pandey’s Hindi film ‘Special 26’. However, a source told a leading daily that the rumour wasn’t true. “The core plot of Special 26 has been adapted, and the makers have made a lot of changes in Suriya’s characterisation. He plays a CBI officer in the movie and the present schedule involves a lot of character artistes,” the source had revealed. On a related note, Suriya was last seen in ‘S 3’ which hit screens earlier this year. In it, he was seen alongside Anushka Shetty and Shruti Haasan. 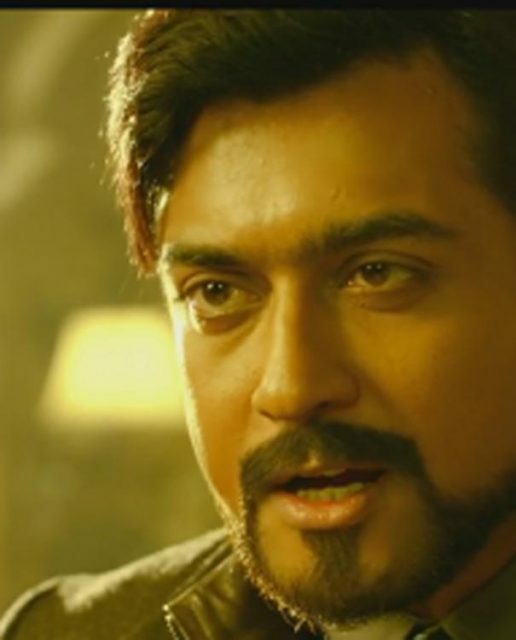 Suriya is undoubtedly one of biggest and most successful names in the Tamil film industry today. During his highly eventful career, he has won the hearts of movie lovers thanks to his dashing looks, gripping screen presence and charming personality. In case you did not know, ‘Thaanaa Serndha Kootam’ is touted to be an action-thriller and is being directed by Vignesh Shivan. Besides Suriya, it features actress Keerthy Suresh in the lead. The supporting cast includes names such as Ramya Krishnan, RJ Balaji and Senthil. If all goes as planned, the film’s first look will be released on Suriya’s birthday next month.